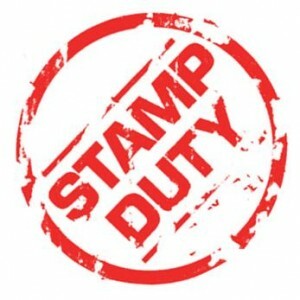 Stamp duty on commercial property, including farmland transactions, was slashed from 6% to a flat rate of 2% from midnight last night following changes in Tuesday’s Budget. Any commercial property deals concluded from last night until the end of 2013 will be exempt from capital gains tax if held for at least seven years by the purchaser. Minister for Finance Michael Noonan said he hoped this would “restore some confidence” and “renew activity” in the construction, development and property sectors. These now contribute just 5% to economic activity, compared with 20% in the boom. The move follows a similar effort by the Minister to kickstart the residential property market. See here for further details. Meanwhile, AIB and Bank of Ireland have been directed to supply €3.5 billion each in lending to small and medium-sized firms for 2012 to support “increased activity in a key sector for job creation”.